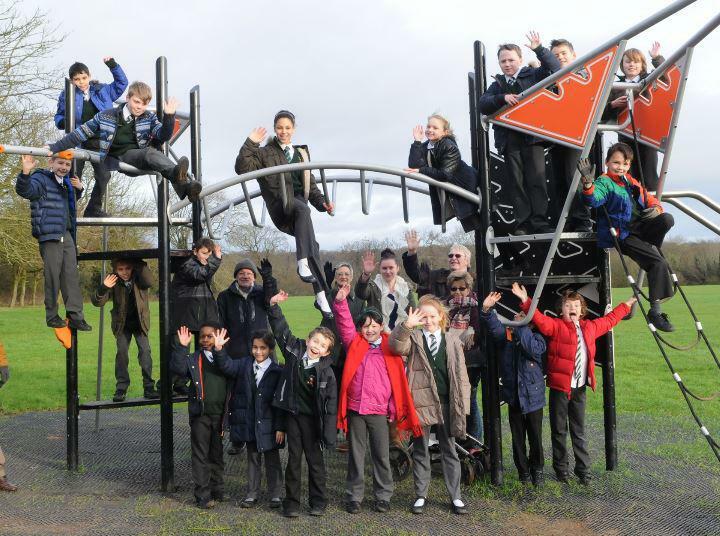 A group of excited primary school children were the first to use newly opened play equipment in Stokenchurch last week. The youngsters from Stokenchurch Primary School appeared to have fun testing out the new play area in Longburrow, Park Lane, as they made use of the swings, slides and other playground favorites. Stokenchurch Parish Council invited the children, and other representatives of the school, after taking their views into account ahead of the unveiling. Through a school voting poll, councilors were able to decide exactly what was needed in the revamped part of the village.